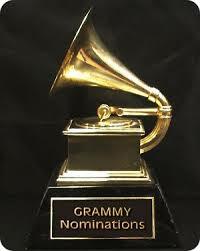 Incantations made the first-round ballot for the 57th Annual Grammy Award Nominations. Voting wraps up Nov. 5th to determine the final 5 nominations in each category (Incantations is on the list for the ‘Best New Age Album’ nomination). Thanks to all of you for your love and support!